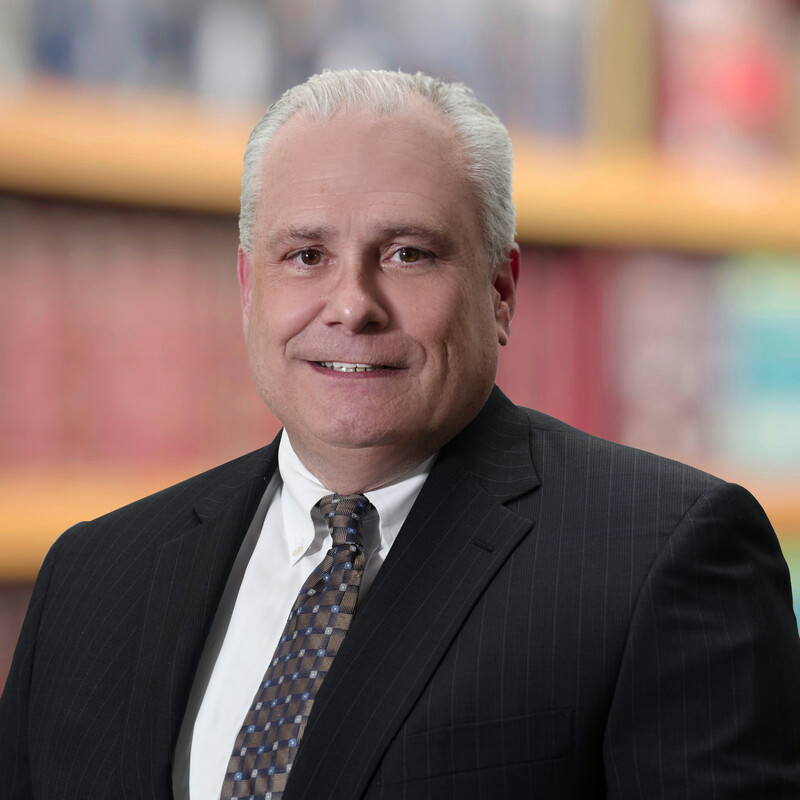 As thought leaders in their fields, Hahn Loeser’s attorneys are constantly monitoring legal trends and keeping track of important judicial decisions that may impact their clients’ businesses. Our attorneys publish articles, client alerts, and speak at conferences and events across the country and around the world to keep their clients informed and prepared to make the best business decisions. For more in-depth information on legal developments, or a custom analysis of how these trends may impact your business, please contact the related author or practice group chair. For media inquiries and additional information on firm-wide news, please contact marketing@hahnlaw.com. 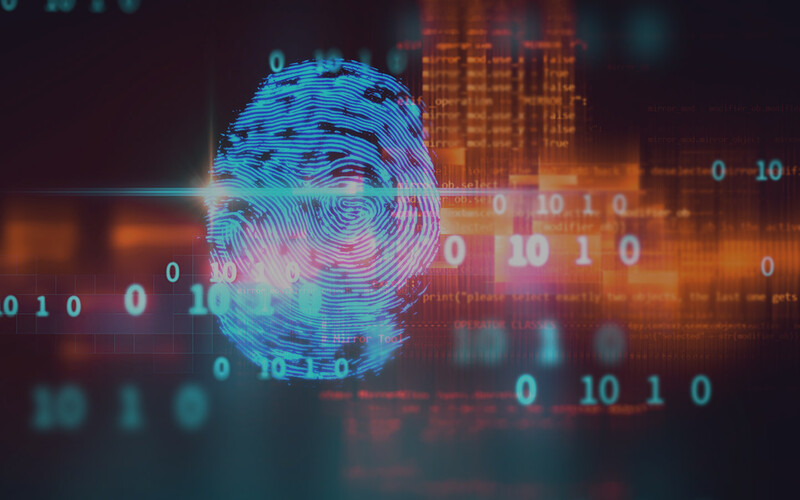 The new group will focus on claims relating to the Illinois Biometric Information Privacy Act (BIPA) and the emergence of biometric privacy issues across the country. 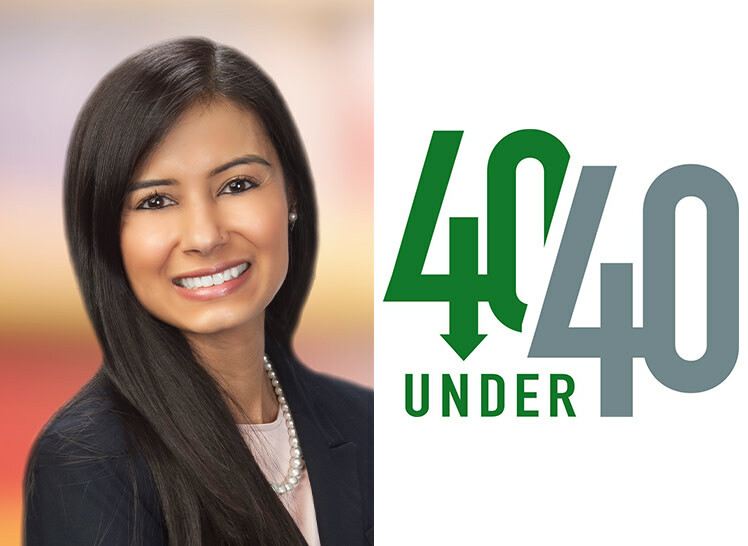 Itayim has been selected as a 40 Under 40 honoree for 2019 by Columbus Business First. She focuses her practice on employment-based immigration.